David Llewelyn Lee was born on November 18, 1951 to Mary B. Finch and the late Benny E. Lee in Dothan, Alabama. David was the youngest of five children. As a teenager he moved to New York with his mother and brothers. David graduated high school at Haaren High in New York. 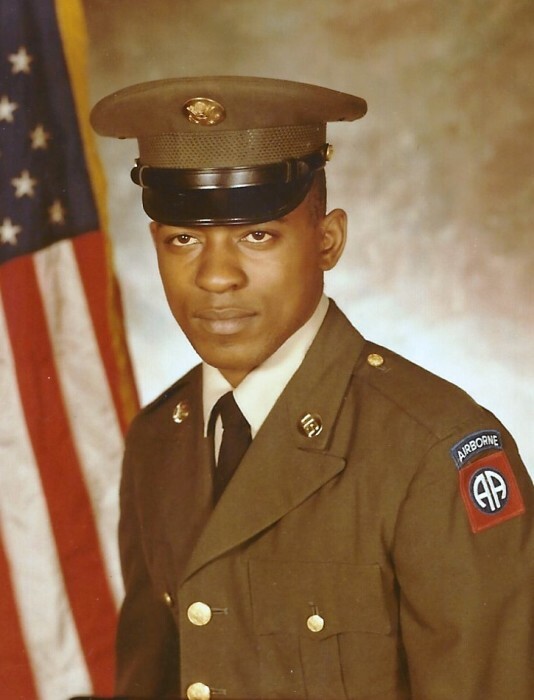 Shortly after, he served in the U.S. Army. In his younger years he worked at the US Postal Service in New York. He moved back to Dothan, Alabama in his thirties. He started work at Wayne Farms in sanitation. He later received certification as a Refrigeration Technician which he proudly did until death. For a short while in 2001, he worked at Extendicare Health and Rehabilitation Center in maintenance. His hobbies were fishing and spending time at the duck pond. David departed this life on Sunday, January 27, 2019. He was preceded in death by his late father: Benny E. Lee and grandmother: Cora Lou Bowden; two brothers: Charles and John. David leaves to cherish his memories a loving and devoted mother: Mary B. Finch of Dothan, Alabama; his devoted love: Rosa Grace of Dothan, Alabama; their two children: Macyunah (Macy) and Anthony Lee of Dothan, Alabama; he also survived by his children: David, Jr. and Nakia (Ronald) of New York; four beautiful granddaughters: Niaja, Shanya, Skylar and Davinae of New York; two brothers: Edward Lee of Dothan, Alabama and Bobby Lee of New York; one nephew: Gary Pender of Dothan, Alabama; and a host of cousins and other relatives and friends.